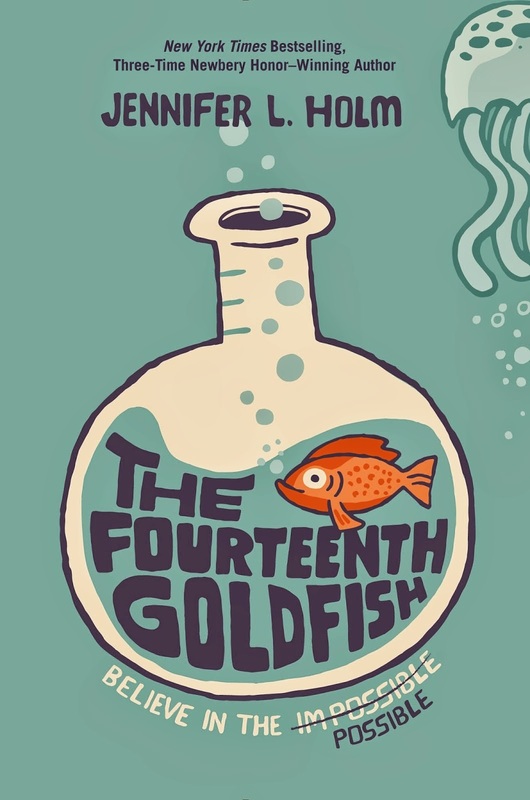 The Fourteenth Goldfish is the lighthearted story of Ellie a young girl who's just started 6th grade and her grandfather who's just discovered the key to the fountain of youth. This story was a delight from start to finish with it's crazy situations and delightful approach to science. Jennifer Holm did an amazing job presenting science in a way that will really appeal to kids. Her engaging characters and plot did a great job highlighting the joys of discovery and science. There were times I found myself wanting to go look up more information on something they were discussing. I also really liked how Jennifer not only talked about the good that comes from science but the dangers as well. Not only did this book do an excellent job of inspiring scientific curiosity but it did a great job of showing the difficulties of starting a new grade, making friends, and trying to navigate your way in the confusion of middle school. 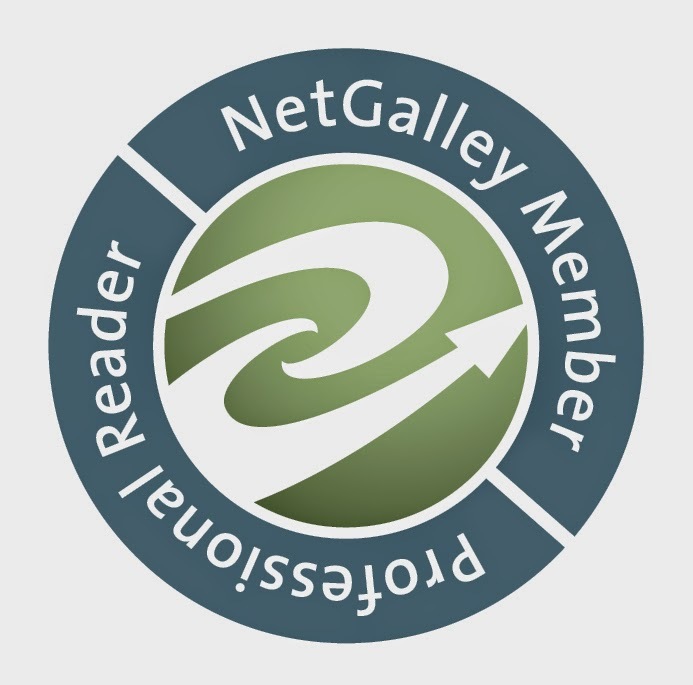 The author did a great job talking about new beginnings and the cycle of life. I loved the themes in this book! I found myself learning and re-learning lessons that I've forgotten in the bustle of life. From the thoughtful main character, Ellie to her eccentric, Grandpa Melvin the characters in this book are a delight to get to know. Each one has a distinct personality and character. Their relationships grow and change through the book while never feeling forced. The setting and imagery in the book is also well done, as well as the pacing. And did I mention this book is hilarious? I had so much fun reading it. Grandpa Melvin's personality and older perspective was often hilarious when he was faced with new things like going back to school and having 'fun'. I loved The Fourteenth Goldfish. I loved it's themes, it's emphasis on science, it's story, and especially Ellie. I'd recommend this book to any young person interested in science, who's starting middle school, or who just needs a good funny story about a grandpa who's turned himself young again.